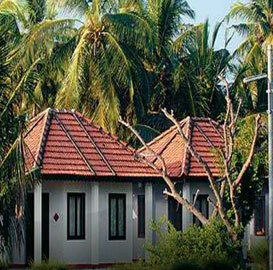 Lakshadweep offers good accommodation in many Islands. 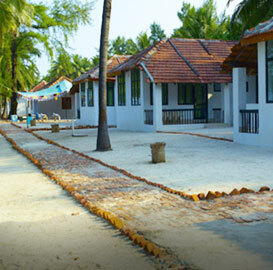 There are nice resorts at Bangaram Island, Kadmat Island, Kavaratti Island and Minicoy Island. 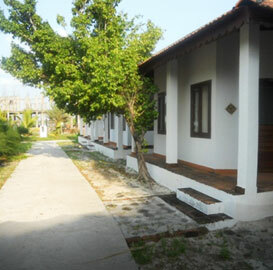 Besides these resorts and hotels in these Islands, there are tented accommodation at Thinnakara Island which is uninhabited Island. 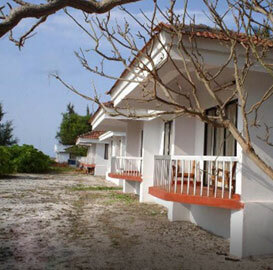 To spend night in an Island all alone only in company of starts and ocean is a unique experience and not many places offer you this opportunity. 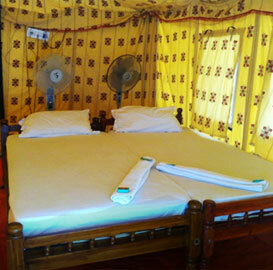 The accommodation in these Lakshadweep tourism hotels, resorts and tents is simple but comfortable. The meal served in these hotels is also simple but nice. You cannot definitely expect to get luxury as you may expect from luxurious but very expensive resorts in Maldives or other beach resorts. 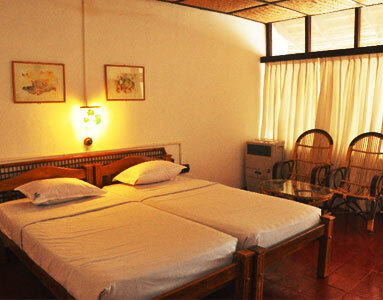 But, the tranquillity and unexplored beaches will give you an experience which you may not get anywhere else. These set of Islands are a beauty in the eyes of all who visit them. 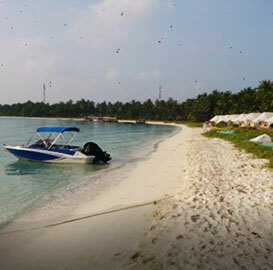 Go glass-bottom boating, catch fish out in the sea, snorkelling, diving off the ridges and more. 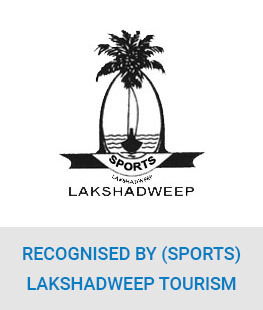 The marine life in the water of Lakshadweep is fascinating and thriving. Adventure sports are what a lot of tourists come to the Islands for. There’s much more than what meets the eye at first. 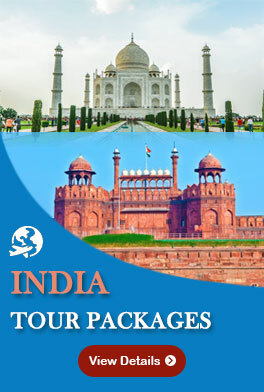 The government-run organization, SPORTS, offers many packages to adventure lovers. 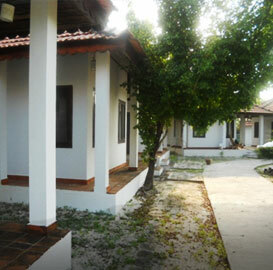 You’ll be amazed at the variety of adventure activities you can engage in. You can go Scuba diving to ship wreck sites, visit underwater life, engage in ecological activities etc. Each of the 10 inhabitable Islands has their own unique identity. 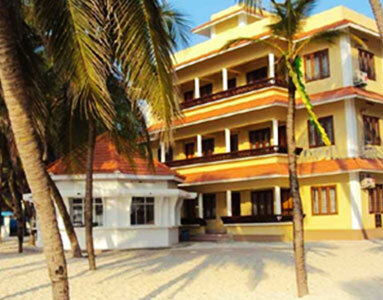 Some are known for the resorts, some for their beaches and some for their sheer breath-taking beauty. 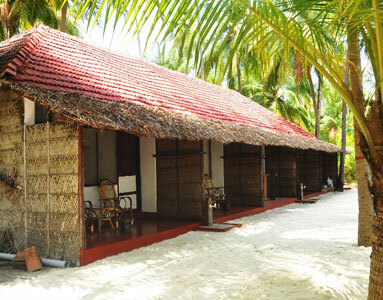 Long beaches fringed with coconut fronds and palm realize a vacation that you had only dreamed of! 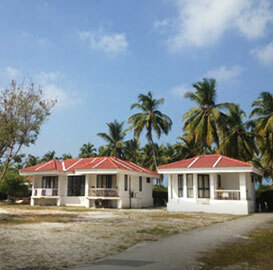 Come and enjoy your holidays in Lakshadweep. 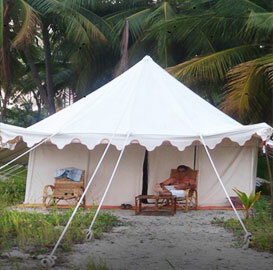 Bangaram is situated just opposite side of Thinnakara Island and share the vast lagoon and coralline banks. There is accommodation available on this Island.